in Enterprise Asset Management (EAM) software. Maximo has been included in the Gartner Magic Quadrant leaders section without interruption since 1998 and it is extensively used by organizations of all sizes and in all industries, all around the world. IBM Maximo delivers greater value to help you achieve your asset management strategy objectives. It covers all aspects of your strategy. In addition, industry vertical solutions have been tailored to meet the specific requirements of many industries. Out of all its features, the most important contributor to its success has been its great flexibility. 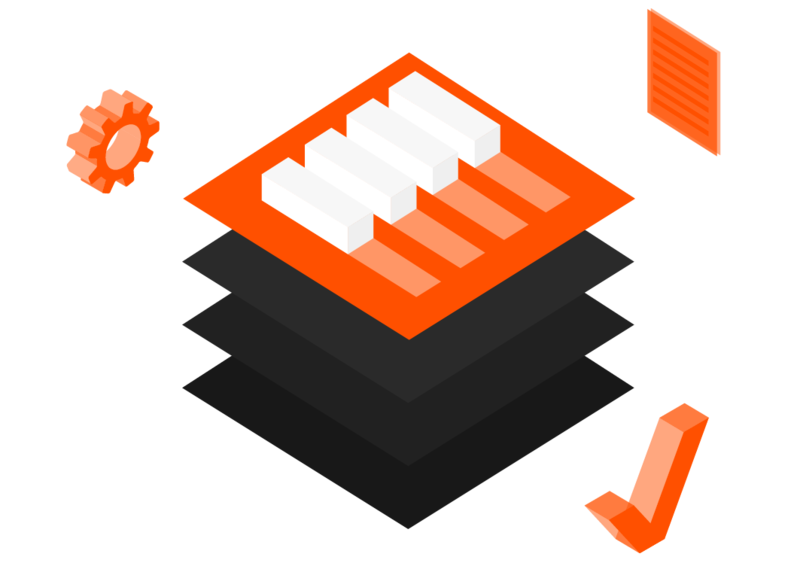 Every screen and report, as well as the database fields, can be configured to meet your requirements. Every screen and report, as well as the database fields, can be configured to meet your requirements. Being a worldwide leader in EAM software, Maximo has attracted a large community of partners that offer a vast selection of complementary add-ons. These enrich the depth of solutions that are available to meet your specific requirements without requiring any customization. CiM has chosen IBM Maximo to implement our reliability strategy because of the depth of its functionality, as well its great versatility. With Maximo, we can work with our clients to develop the work management process that suits their unique requirements. We are almost always able to configure those requirements in Maximo, while keeping the “out-of-the-box” implementation.